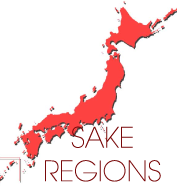 Melted snow water from Mount Daisen as this area sufficient condition for sake brewing. Junami sake with a clean, bright taste for a great price. The most selling and the most popular Kozaemon in Japan. Made with rice cultivated in Tottori Tamasakae. The flavor is mild, sweet and is dry sake. Aromas of fruits and flowers. Carbonation is refreshing feeling and delicate, soft and well balanced. Sparkling sake with fresh squeezed Yuzu and a dash of honey. Enjoy fusion of sweet and sour sparkles. 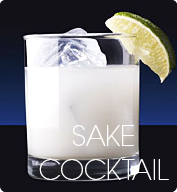 A light, refresing sake, great for home dining or BBQs. Celebrates Samurai hero of modern age. Combination of full bodied flavor and clear smooth finish. 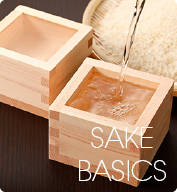 A fresh, light tasting sake to match any cuisine. Hyogo Kita Nishiki, unique rice from Oku Tanba is used 100%. Full bodied and clear tasting. Handy, cup type of sake, natural flavor of the finest rice. With elegant aroma of fruits, well balanced flavor of sweetness, acidity and hint of spices. 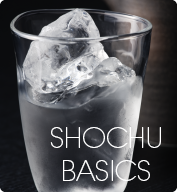 Smooth Sake, well balanced taste, excellent underground water, pairing with variety of foods. Rich Sake with elegant aroma.